We have a strong reputation for being a friendly and caring dental clinic, with a transparent, honest pricing policy. For any treatment you may require during your visit to us, we will always provide you with a range of treatment options, a written treatment plan and the opportunity to ask any questions or queries you may have. Patients will also find a price list on display in our waiting room so there are no unwanted surprises. You will always know exactly how much you will be asked to pay and why. 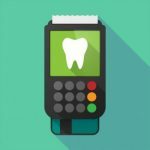 The Government are introducing Subsidised Teeth Cleaning for PRSI Patients (including Self-Employed) with appropriate contributions. You may be entitled to a FREE EXAMINATION and a DENTAL HYGIENIC CLEANING (scale & polish) for €15 once per year with our dentists, instead of the €110 private fee . The rules are very straight forward and you can test your eligibility and find out what entitlements you may have at www.welfare.ie or you can call us on 014904656 with your PPS number and we will be happy to check this for you. 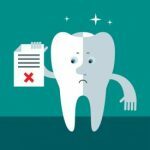 Certain dental procedures can qualify for tax relief. This results in a saving of 20% on the cost of the treatment and is another incentive to look after your dental health. At the end of treatment we will provide and help complete a Med 2 form for you and you can use this to claim your tax relief. 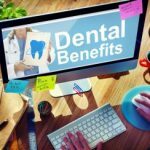 For more information on dental benefits, please go to www.revenue.ie. 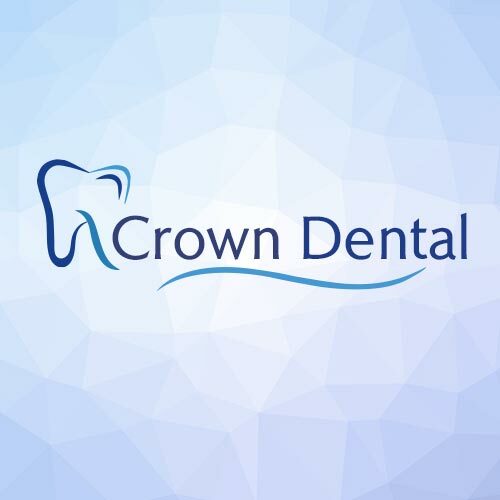 At Crown Dental, we try to make paying for your dental care as simple as possible. We usually ask that payments are made for each appointment as they are completed however we also we offer a variety of payment options to suit your individual needs. We accept cash , laser and credit cards. Cheques cannot be accepted. A receipt is always issued at the end of each treatment session. If treatment is completed on 1 visit eg. a filling then we will request the total cost of that filling. Where your treatment requires laboratory work eg: crown or bridge work we will request half payment at the preparation visit and the remainder on the final visit. In case of orthodontic treatments: Interest free flexible payment plans are available to help spread the cost of treatment. Treatment is payable as follows: 40% deposit and the balance over 12 – 18 months depending on the treatment plan. Monthly payments start at €100. Please note that currently we cannot accept Medical Cards in our surgery. We kindly ask for at least 24 hours notice if you have to cancel or reschedule an appointment. Cancellations or rescheduling can be made: via email to info@crowndental.ie or phone 014904656 (even leaving a voicemail on our answering machine). This allows us to offer the appointment to someone who may require emergency care. Patients who fail to come in for scheduled appointments or cancel their appointments within 24 hours, will be liable to a ‘failure to attend/late cancellation’ fee of €40. This must be paid prior to a new appointment being made otherwise no further appointments can be made.